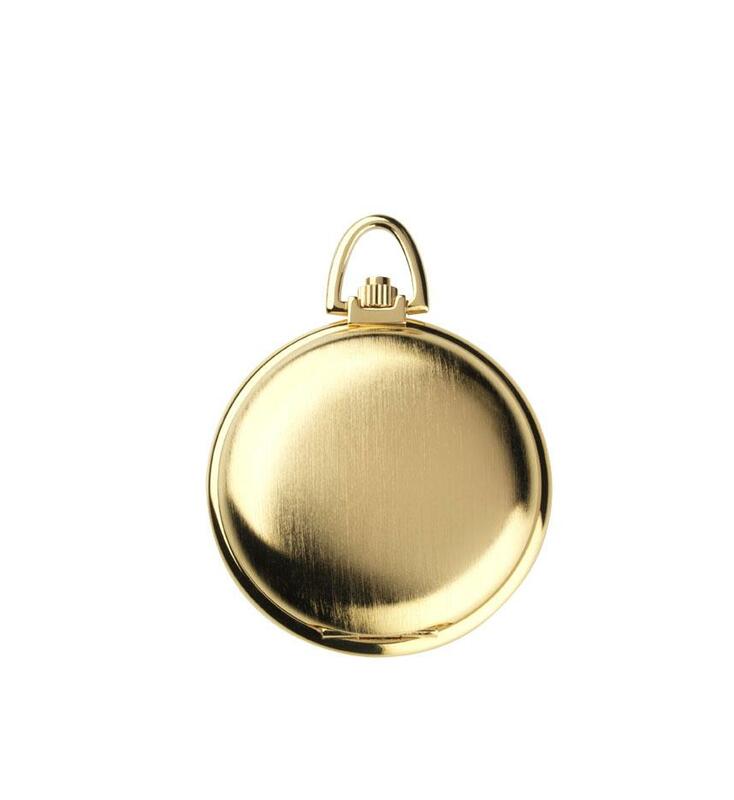 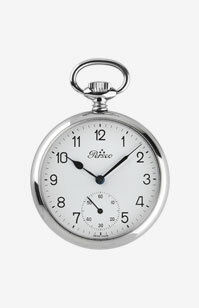 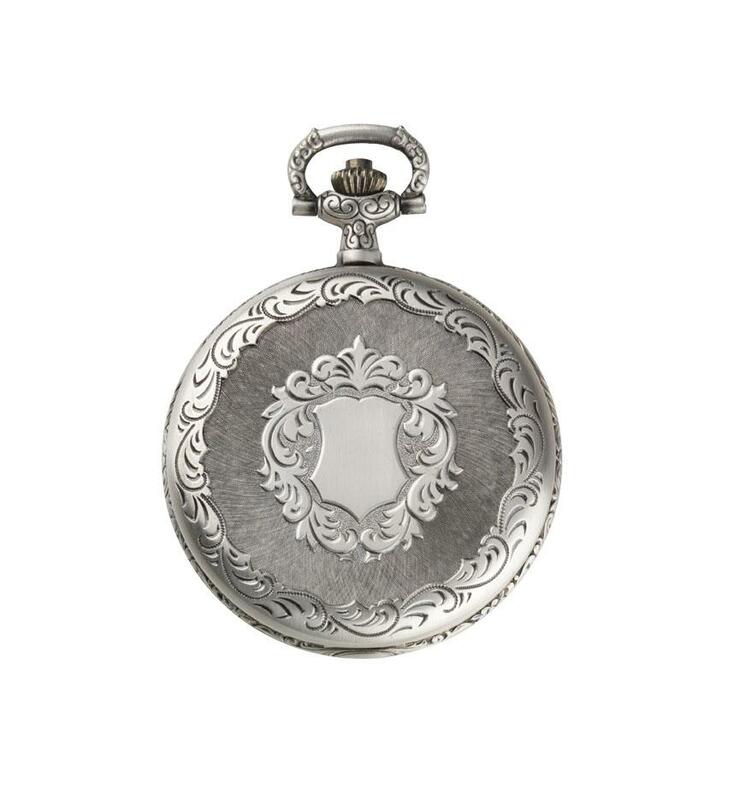 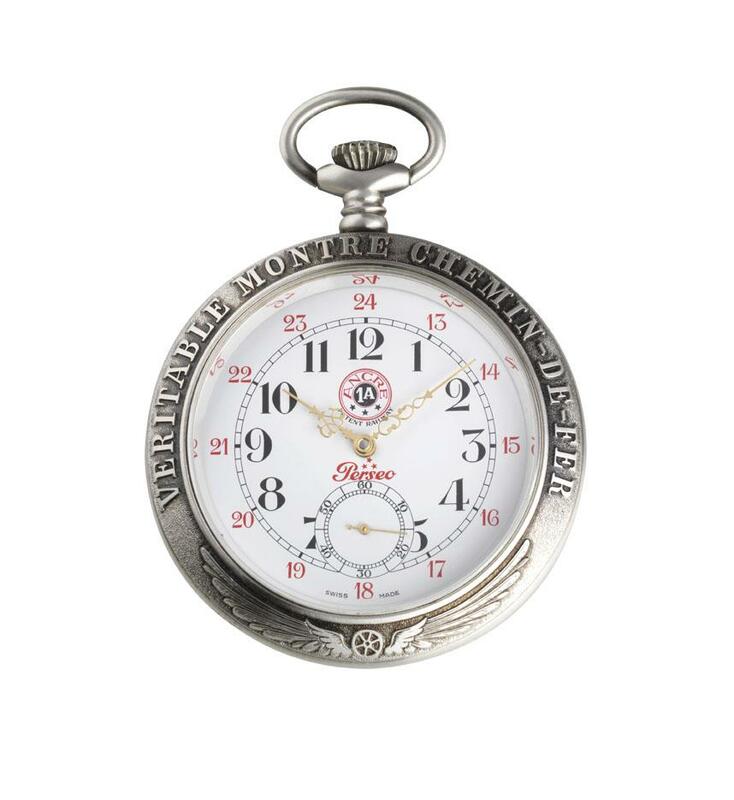 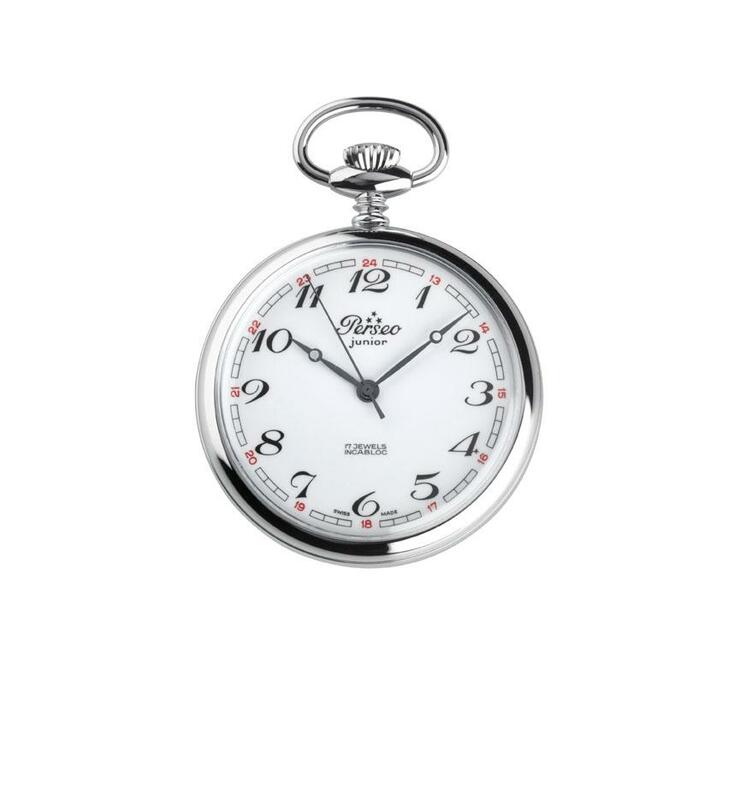 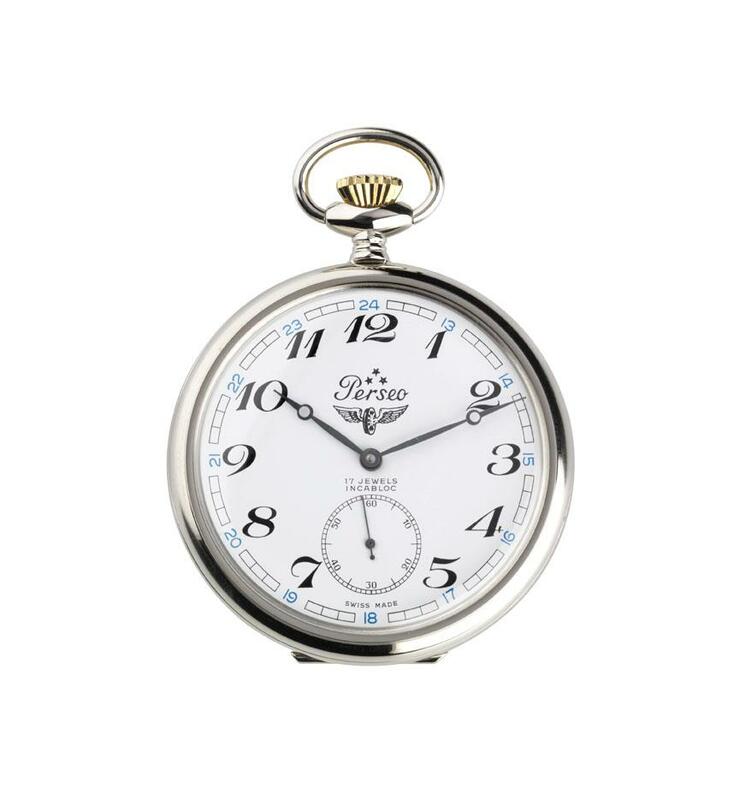 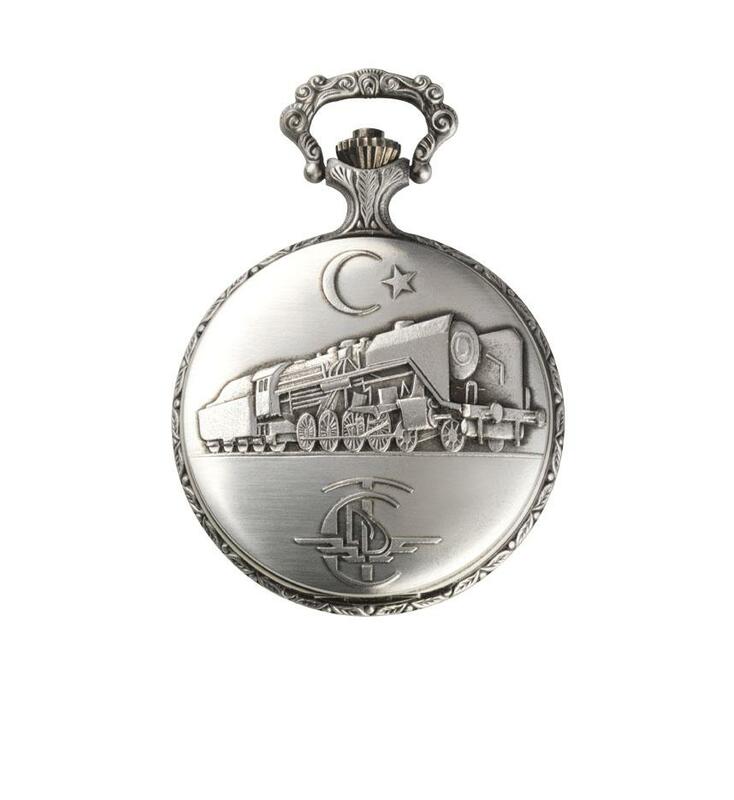 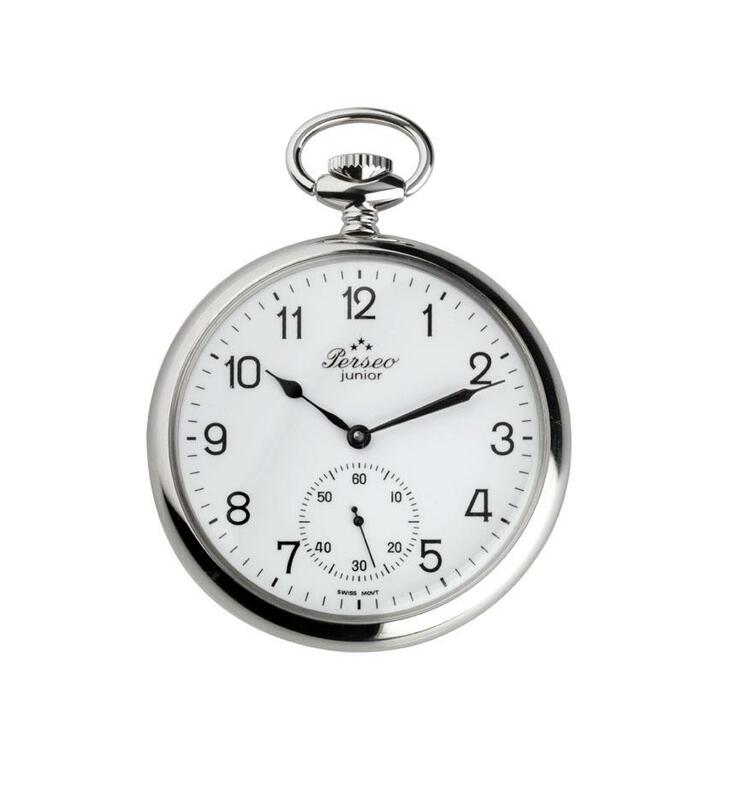 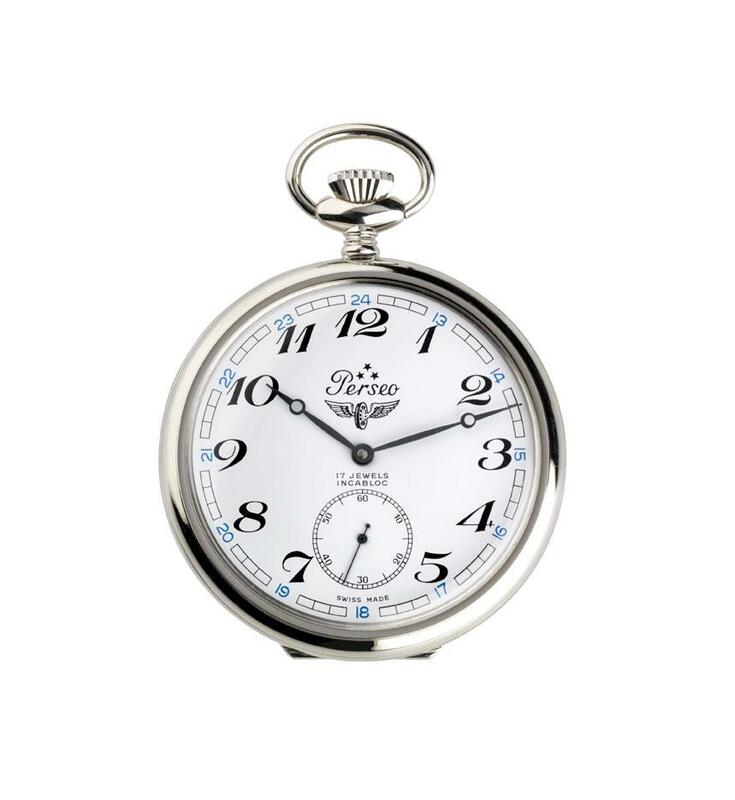 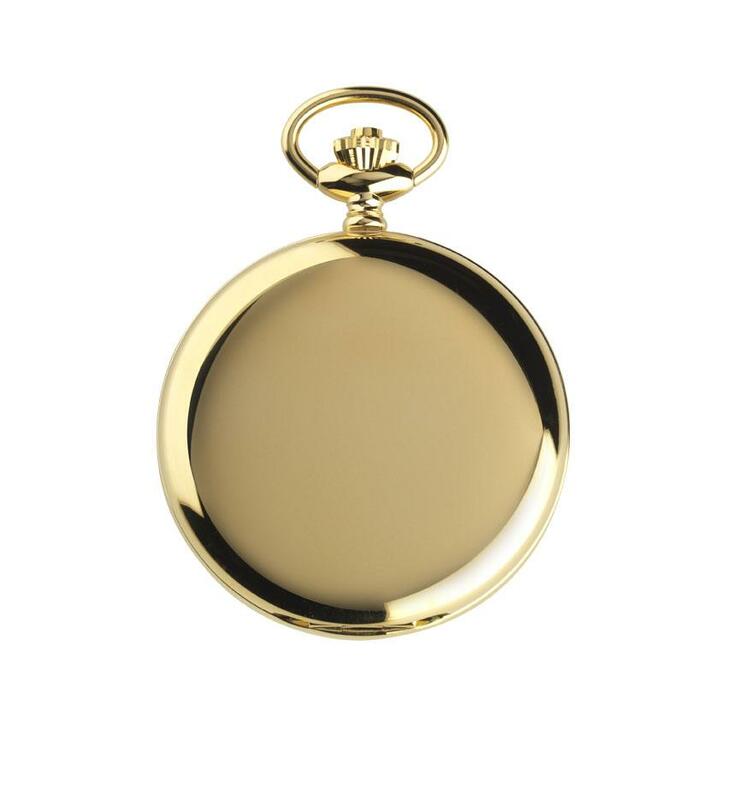 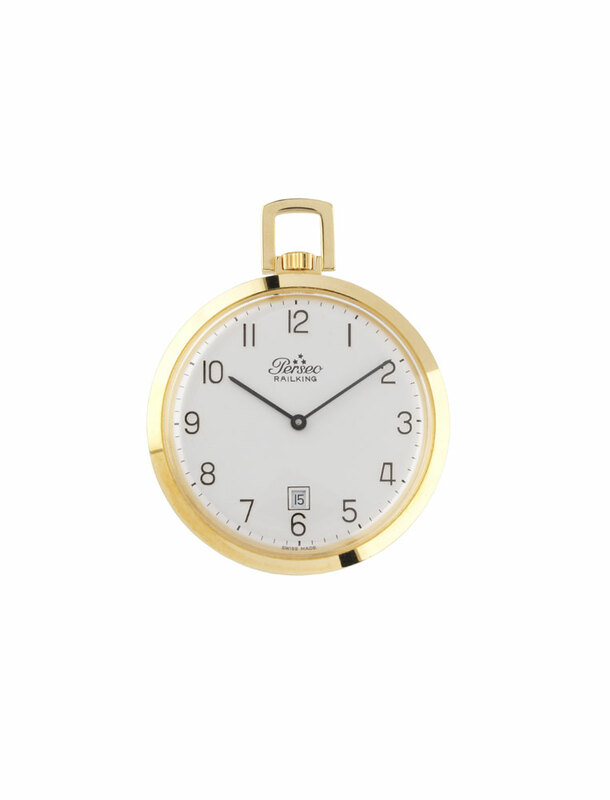 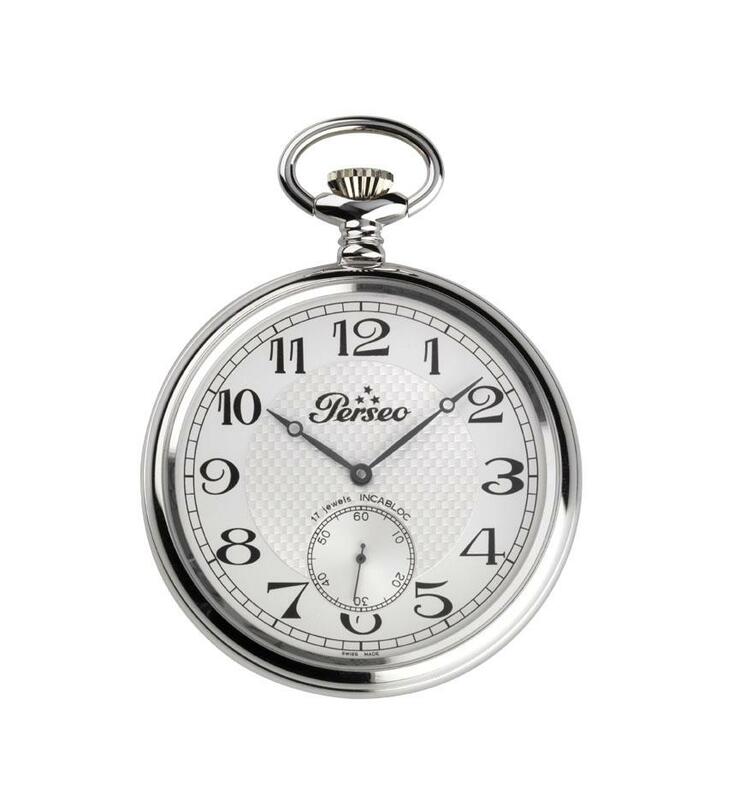 Whoever thinks about the brand Perseo, surely cannot forget about the pocket watch of the Italian railway, that was the symbol of the economical boom in the 50s and 60s. 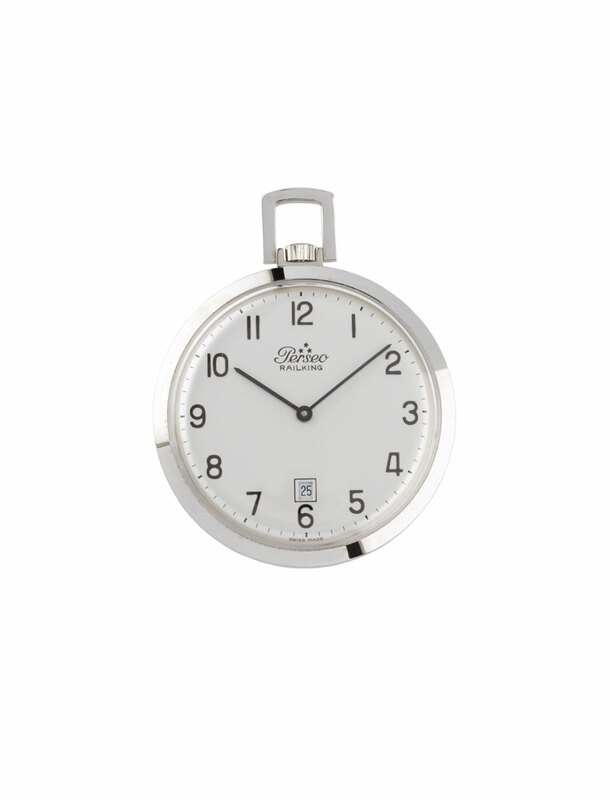 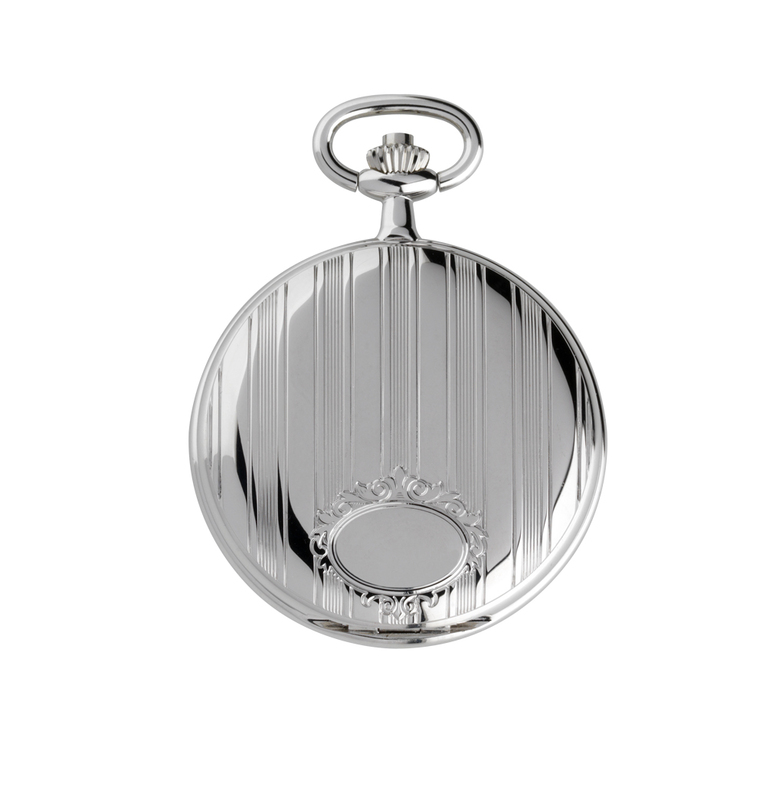 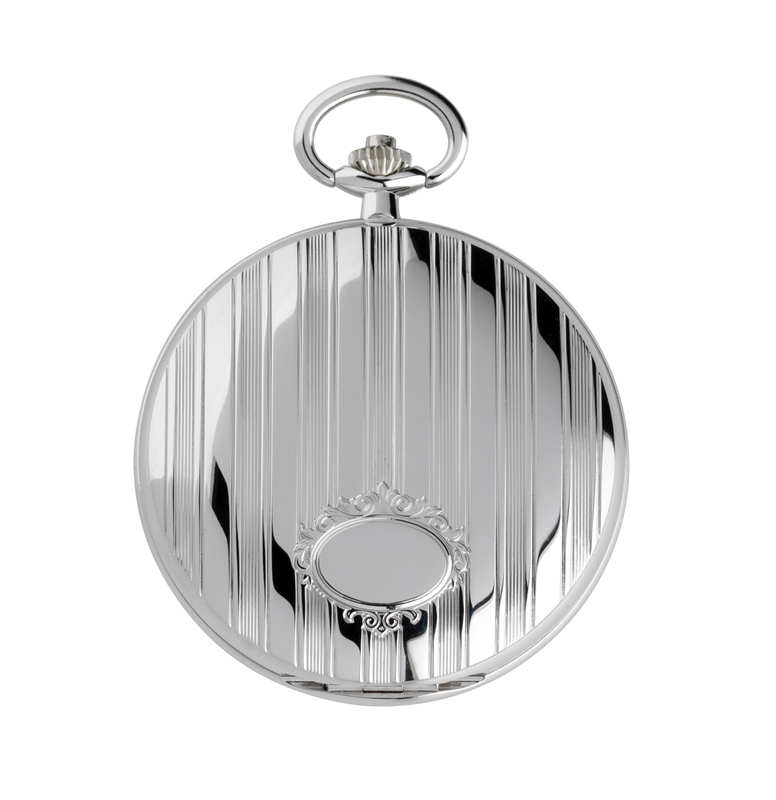 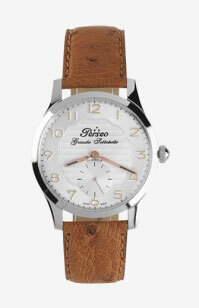 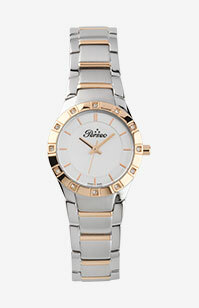 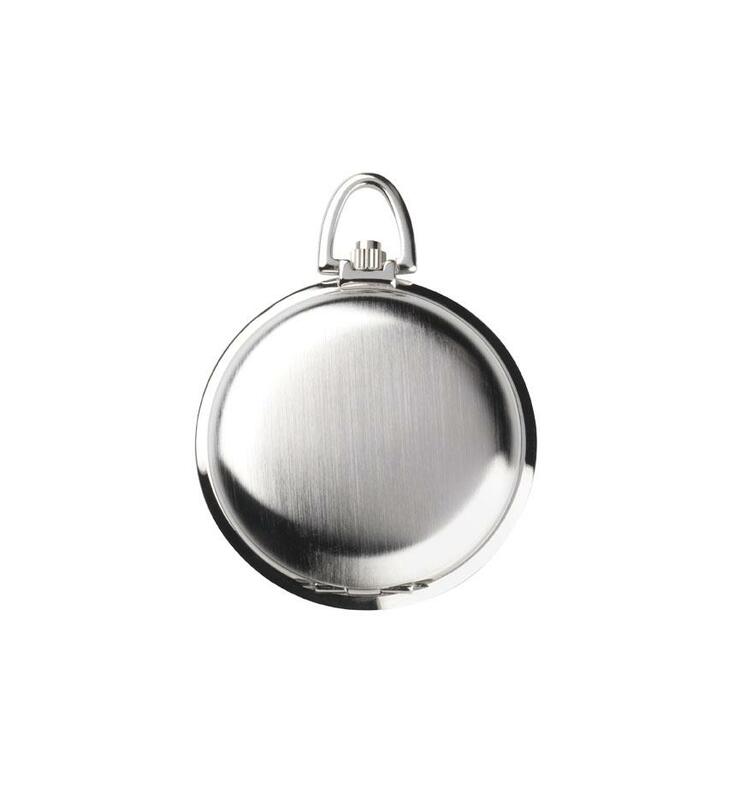 Today in every Italian family the son or grandson admires their fathers or grandfathers railway watch. 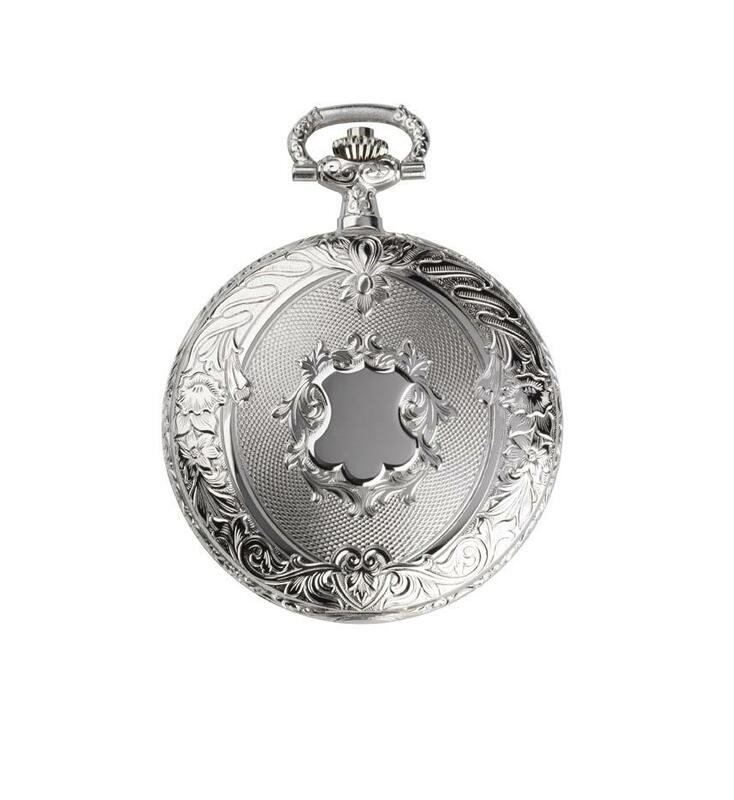 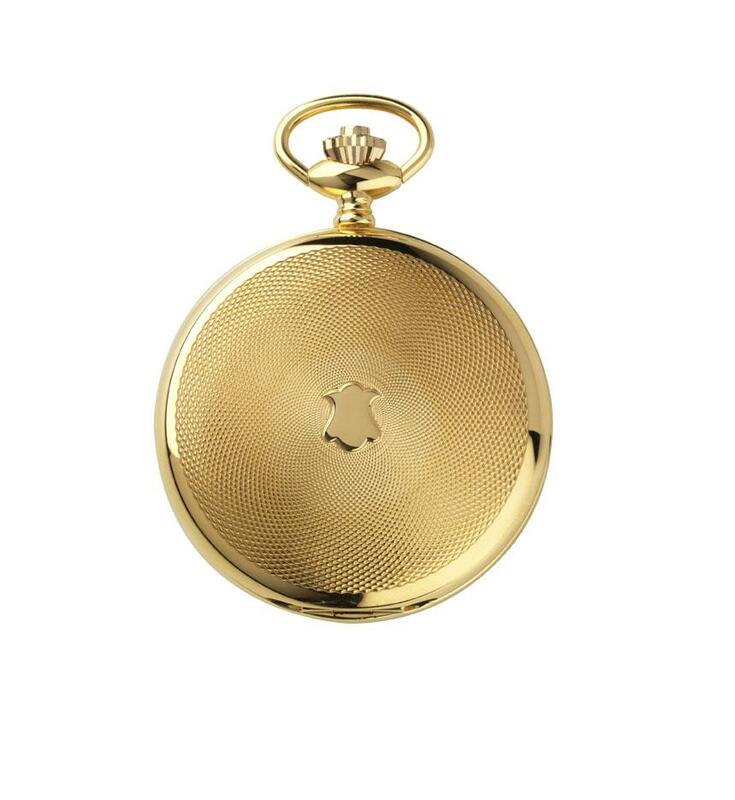 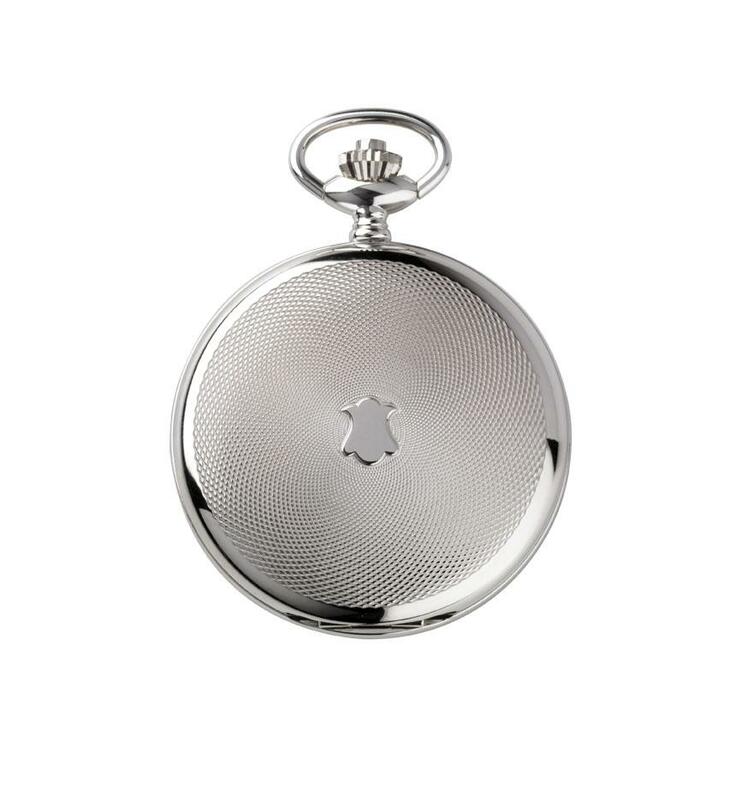 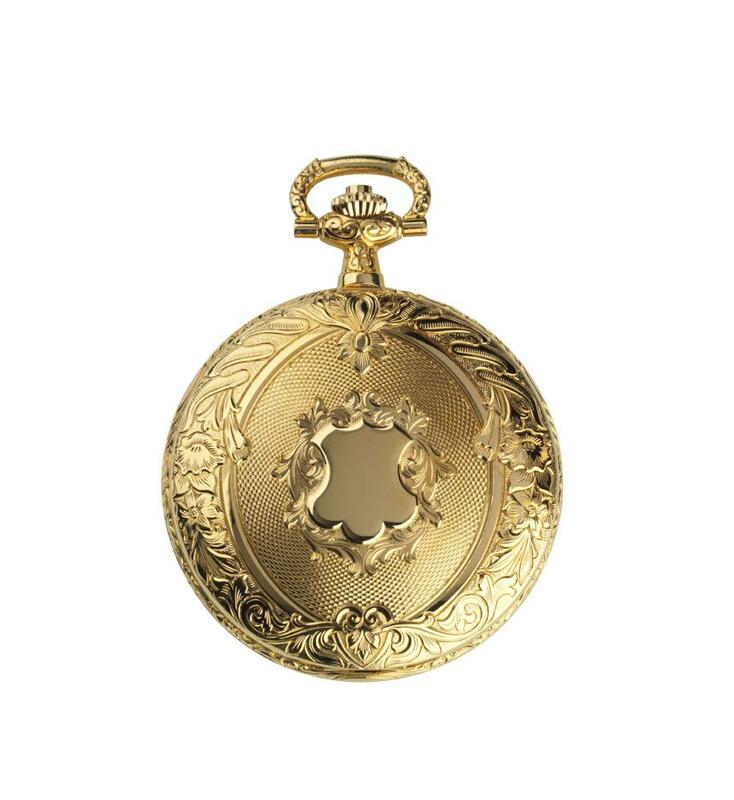 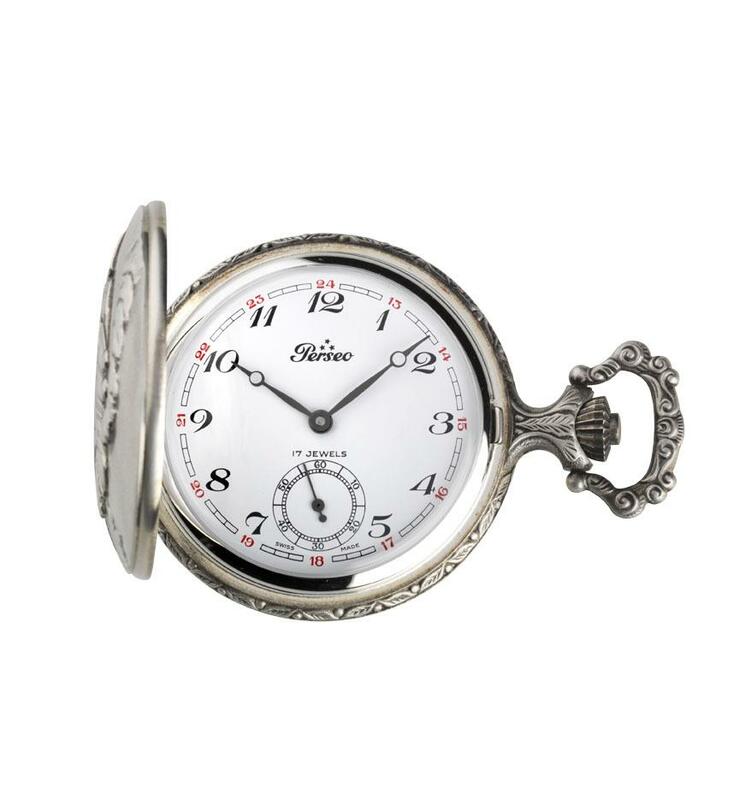 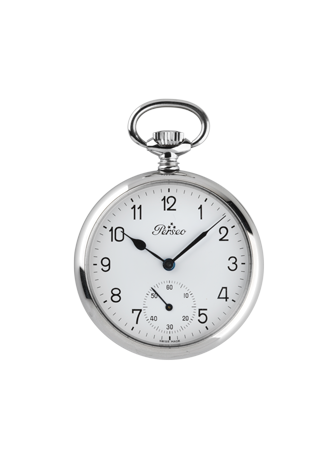 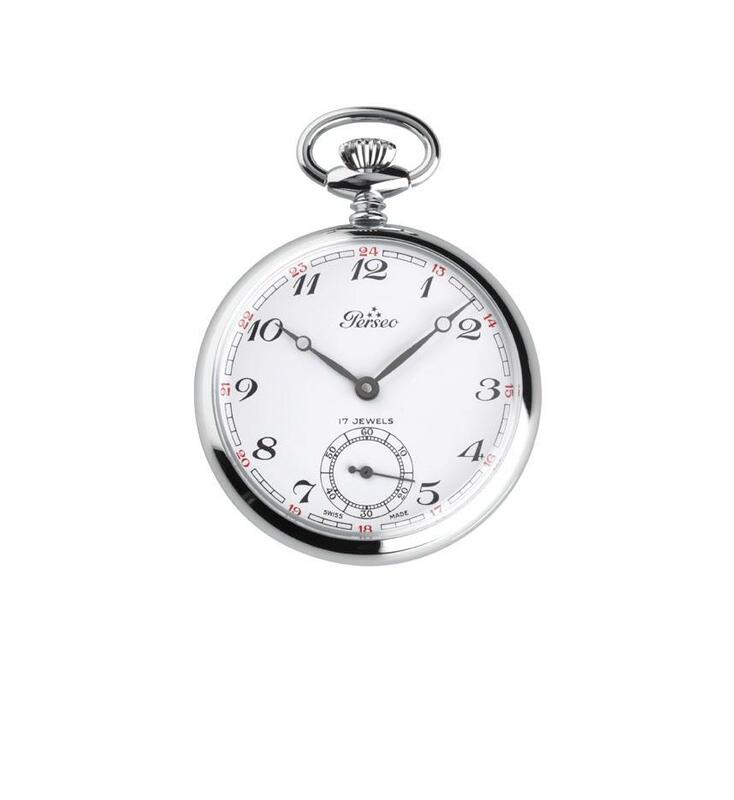 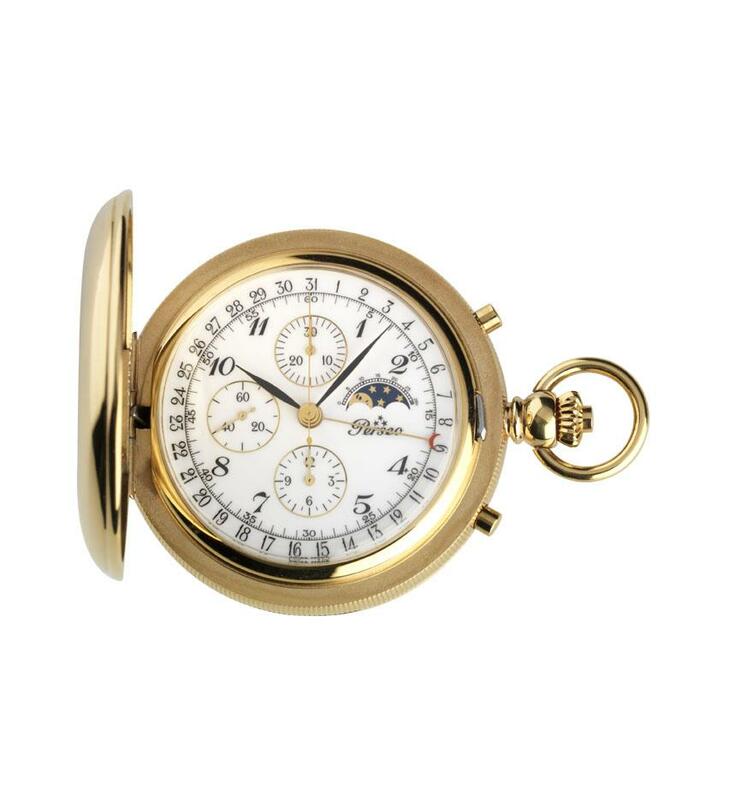 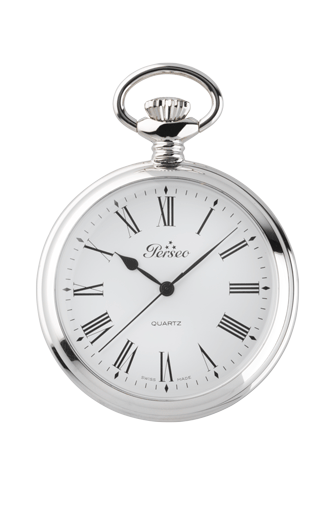 Now as then we offer to our loyal customers a collection of pocket watches (mechanical and non) of the most complete in the world. 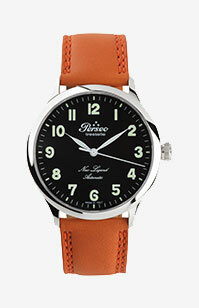 Swiss Made as always.